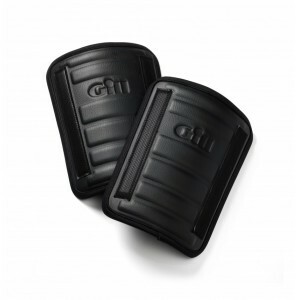 Due to fatal accidents, the QRH has been designed to answer increasing demand for a quick-release de..
Gill Performance Hiking Pads provide a protective point of contact with the boat, supporting your we.. The Gul Evo Helmet has been designed for most watersport use suitable for Sailing, Canoeing, Kayak a..
Gill Junior Performance Hiking Pads provide a protective point of contact with the boat, supporting ..
High density moulded foam provides patella support and protection. Extra tough IBQ Cordura fabric pr.. 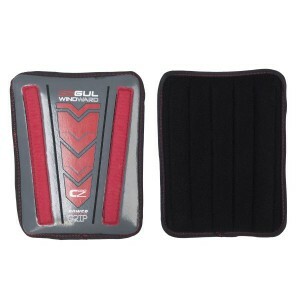 The Windward Hike Pad Pro composite construction, includes five layers. Combining to create a durabl..
Strong, flexible wrist support. Adjustable velcro wrist strap for perfect fitting. Supports central ..
Spinlock Keel Boat Hiking Pad. 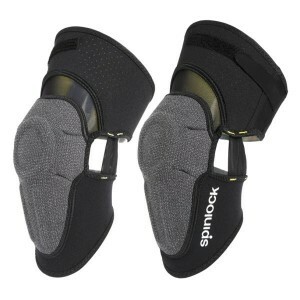 Provides ultimate comfort and protection from lifelines, during long ..